At Silver Bluff Animal Hospital, with the consultation of a veterinarian, we will explain some of the more important vaccinations or core vaccines along with the risks and benefits of the other vaccines. Vaccines are important, and with a veterinarian consult we can determine what your pet needs. Our surgical suite provides a wide variety of surgical procedures, from delicate spaying/neutering to more serious ailments. Our dental services include teeth cleaning and polishing, tooth extractions and minor oral surgery. 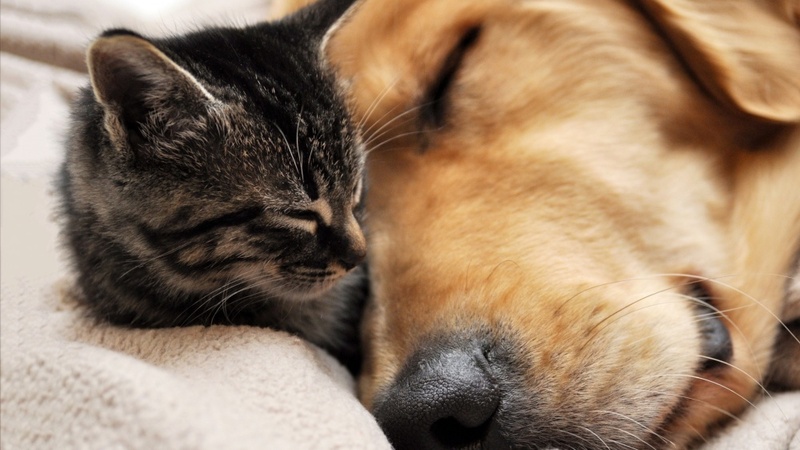 We use only the safest available anesthetics, which is especially important for our older or high-risk pets. Our facility carries modern equipment and technology. The animal's vital signs are closely monitored during all anesthetic procedures. Our new x-ray equipment provides high quality radiographs, providing quicker diagnosis of many disorders. We maintain a complete inventory of pharmaceuticals, shampoos, flea and tick control products, and heartworm preventatives to meet the needs of your pet. We also carry a complete line of prescription diets. Kitty Condos-Our feline guests enjoy a quiet and clean condo, with two walls of top to bottom windows for plenty of afternoon sun bathing, also Zazu and Rainbow our resident birds provide plenty of entertainment Dog Boarding- We offer a full range of dog boarding services Our canine guests enjoy two different types of large kennel accommodations, and a huge play yard. Suites- Our suites are 4 x 5, with block walls dividing them so your dog can rest without being disturbed by the dog next to them. This area is heated and air conditioned. All pets are given a cot to sleep on at all times. We also play movies on the television to help them feel more at home. Runs- Each walk-in run has a 3 x 6 indoor area and a 3 x 8 outdoor area. Each run opens directly on to its own outdoor area, so your dog can relax inside or safely venture outdoors as he or she wishes. Our runs are also heated and air conditioned. All pets are given a cot to sleep on at all times. Print and fill out, bring with your pet when boarding.